It won’t be long now until Davy Fitzgerald’s Wexford Senior Hurling team take the field for their next championship game. After losing to Kilkenny in the Leinster semi-final, the Wexford Senior hurlers are now set to play the runners-up of the Joe McDonagh Cup in an All-Ireland preliminary quarter-final. As the curtain raiser to today’s Leinster final between Galway and Kilkenny, Carlow and Westmeath faced each other in the Joe McDonagh Cup final. 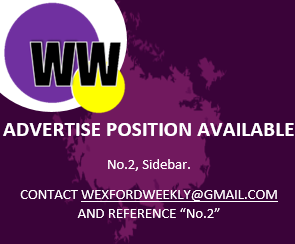 Today’s game ended on a scoreline of 2-26 to 1-24 in Carlow’s favour, which means that Wexford will now play Westmeath next weekend, on July 7th/8th. The time and date are yet to be confirmed, but we will update here ASAP.